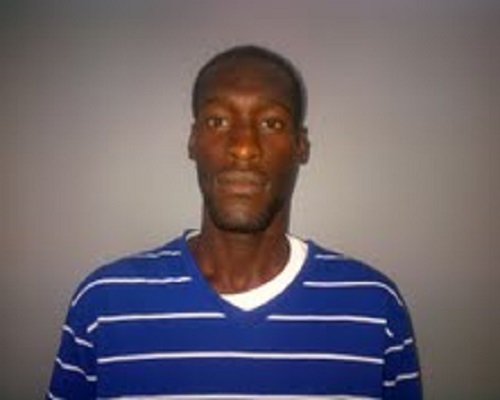 Basseterre, St.Kitts-Dwight “Mac 11” Jacobs has been charged with the murder of Marlon Mills who was murdered in St. Johnson Village on Tuesday afternoon. Mills and a female companion were seated in a car in St. Johnson Village when an assailant exited a black car that was trailing them and opened fire on the couple hitting Mills in the head and the female was struck in the leg. On Thursday (Oct 27) police confirmed that a suspect was in custody in relation to the shooting. Mac 11 was recently injured in a shooting incident at ground zero bar in Buckleys.